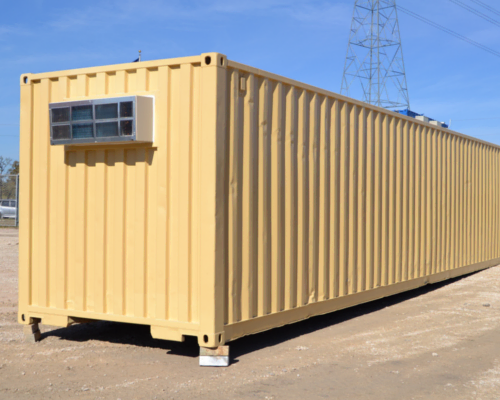 Climate controlled storage containers are perfect for equipment or goods that need to be shielded from heat, cold or humidity. 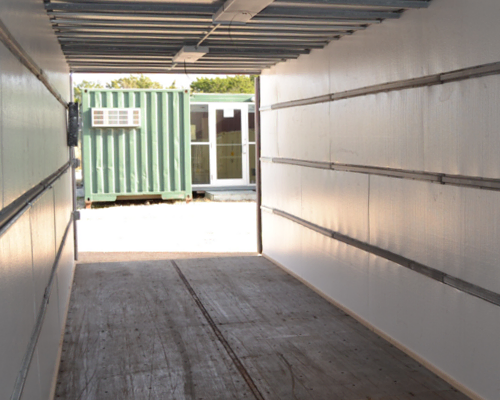 Customers can easily load the container through its secure cargo doors. Store what's important in 160 sqare-feet or 320 square-feet of reliable, climate controlled space. 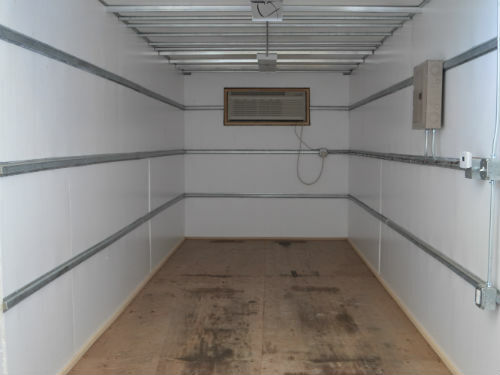 Includes HVAC unit, 1" Sytrofoam panel insulation (R-4 rated) and two 4' overhead lights.